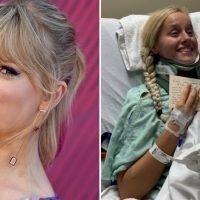 AceShowbiz -A man accused of stalking Taylor Swift has been ordered to serve up to four years in prison. 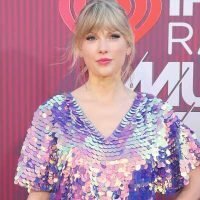 Roger Alvarado, 23, was arrested for breaking into the “Shake It Off” hitmaker’s New York home in March, just weeks after he was released from a six-month stint behind bars for the same crime at the same property in April, 2018. 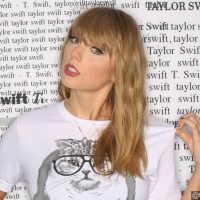 He appeared before Manhattan Supreme Court Justice Laura Ward on Monday, April 15, when he was warned to have “absolutely, positively no contact with Taylor Swift”. 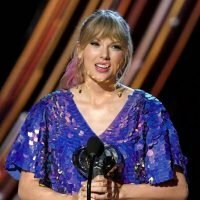 However, he ignored the rules of his release and boarded a plane to New York on 7 March, when he headed straight to Swift’s Tribeca townhouse, violating his probation and a previous order of protection the singer had taken out against him.